For a business to grow, it requires a deep interaction with their customers, partners and dealers. A good communication is the success mantra for every entrepreneur. Calls by a registered phone number can surely serve as a good mode of communication, but the long bills can make our wallets empty. In such cases, VoIP comes to rescue. VoIP stands for Voice over Internet Protocol. VoIP uses methods and sets of technologies that make sharing multimedia messages and voice communications delivery over the internet possible. Procedure and systems that are used to originate VoIP telephone calls are matching to the traditional form of digital telephony and constitutes signalling, setup of channel, digitizing the analog voice signals, and finally encoding. Traditional system of telephony usually makes the use of analogue voltage signals across copper wire to carry sound waves to a telephone. The copper wire used for this purpose is generally of a degraded quality, and the maximum distance of reach is just a few kilometres. Phones need to be within this range of limited kilometres to be connected with the PBX. But in case of VoIP phones, the sounds of analogue voltage are turned into the numeric form and packed into “envelopes” which are known as IP-packets. The IP packets used in these cases are approximately the same kind of packet, which the Internet uses to carry emails and for the purpose of web browsing throughout the entire world. The IP-packets consisting of the digitised voice are then carried across the company’s Local Area Network, also called as LAN. With the use of Internet, these packets can be forwarded in different parts of the world. The limitation of distance between phone and PBX does not get confined any longer between just a few kilometres that made it hard to communicate to the people out of that specific reach. If you are in India and want to connect to a relative or a friend in U.S.A, it does remains to be a dream only. It is possible and in a cheaper way than the ISD calls. Internet Protocol has made it true. The traditional telephony has a physical connectivity whereas the connectivity of VoIP is virtual. 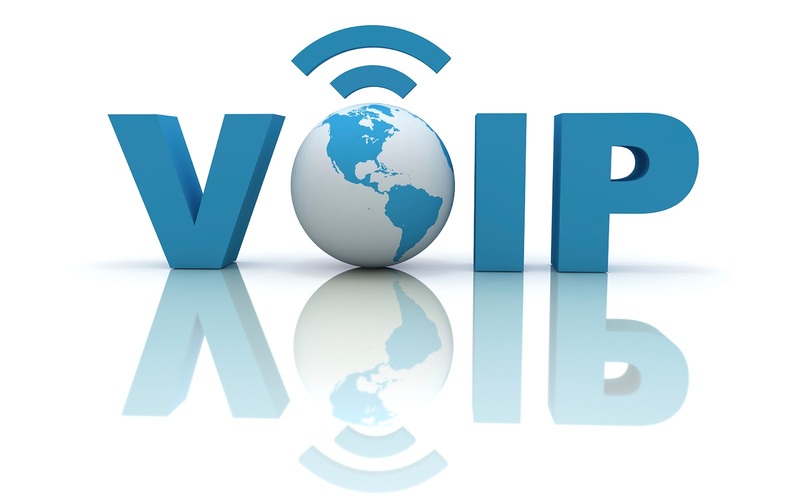 Fr growth and updating, the traditional telephony requires installation of circuits/lines and hardware whereas in the case of VoIP providers, Growth can be scaled up or down easily with the use of virtual connection. The call quality in traditional systems can be disrupted due to the change in weather but the call quality of the VoIP is managed by QoS (Quality of Service) device. VoIP no doubt, stands better than its traditional competitor does as it gives benefits of low cost, more reliability and increased reach that helps in many business operations. As in today, VoIP has turned into a basic need of the generation and has helped businesses majorly to rapidly grow themselves by making communication flow easier, cheaper and stronger.